Raspadskaya coal mine. Photo by Raspadskaya. No miners were hurt in a fire that broke out on Thursday at Russia's Raspadskaya coal mine, steelmaker Evraz said. 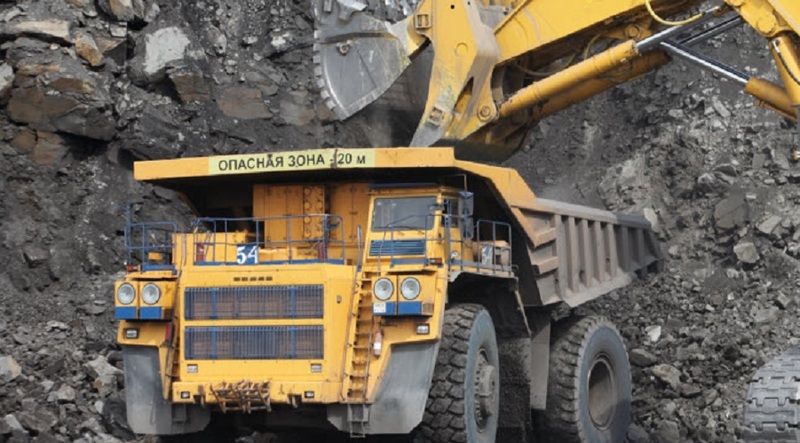 Evraz, which controls Raspadskaya, said all miners had been evacuated and that the blaze is thought to have started in the mine's technical equipment. Local authorities in Russia's Kemerovo region, where the mine is located, told Interfax news agency that 195 miners had been working at the time of the fire. Russian industrial safety watchdog Rostekhnadzor told RIA news agency that a commission would be set up to identify the cause of the fire. Reporting by Anastasia Lyrchikova Writing by Gabrielle Tétrault-Farber Editing by David Goodman.